TORONTO, ON / ACCESSWIRE / March 8, 2018 / Gilla Inc. (“Gilla” or the “Company”) (OTCQB: GLLA), a designer, marketer and manufacturer of E-liquid for vaporizers and developer of cannabis concentrate products, today announced that the Company’s Toronto-based subsidiary, Gilla Canada Inc., has entered into an intellectual property licensing agreement (the “Licensing Agreement”) to introduce and launch the Company’s new portfolio of cannabis concentrate products. The Licensing Agreement has been entered into with CordovaCann Holdings, Inc., (“CordovaCann” or the “Licensee”), a wholly-owned subsidiary of CordovaCann Corp. (OTCQB: LVRLF), a Canadian public company listed for trading in the United States that has a licensing agreement with a Colorado state-licensed marijuana-infused products producer. Under the terms of the Licensing Agreement, the Company granted to the Licensee an exclusive five-year license to manage and sublicense certain of Gilla’s intellectual property, including the Company’s unique array of cannabis concentrate products with its high terpene vape oils, naturally extracted vape oils, and pure crystalline or high grade, naturally extracted cannabis crystals (together, the “Licensed Products”) in the state of Colorado. The Licensee will ensure that the Licensed Products are produced within Colorado for wholesale distribution utilizing Gilla’s standard operating procedures, marketing support, and market strategy. Initially, the Licensed Products will consist of the Company’s leading Spectrum Concentrates brand with a scheduled launch date of April 2nd, 2018. As consideration for the license and rights granted under the Licensing Agreement, the Company will receive a fifty percent revenue share of all gross revenues generated by the Licensed Products to the Licensee. Gilla Inc. manufactures, markets and distributes E-liquid for use in vaporizers and develops turn-key vapor and cannabis concentrate solutions for high-terpene vape oils, pure crystalline, high-performance vape pens and other targeted products. Gilla aims to be a global leader in delivering the most efficient and effective vaping solutions for nicotine and cannabis-related products. The Company’s multi-jurisdictional, broad portfolio approach services both the nicotine and cannabis markets with high-quality products that deliver a consistent and reliable user experience. 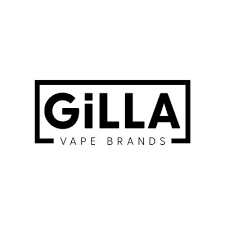 Gilla’s proprietary product portfolio includes: Spectrum Concentrates, Coil Glaze™, Craft Vapes™, Siren, The Drip Factory, Shake It, Surf Sauce, Ohana, Moshi, Crisp, Just Fruit, Vinto Vape, Vapor’s Dozen, Enriched Vapor, and Crown E-liquid™. Note: This press release contains “forward-looking statements” as defined in the Private Securities Litigation Reform Act of 1995. These forward-looking statements are based on currently available competitive, financial and economic data and management’s views and assumptions regarding future events. Such forward-looking statements are inherently uncertain. 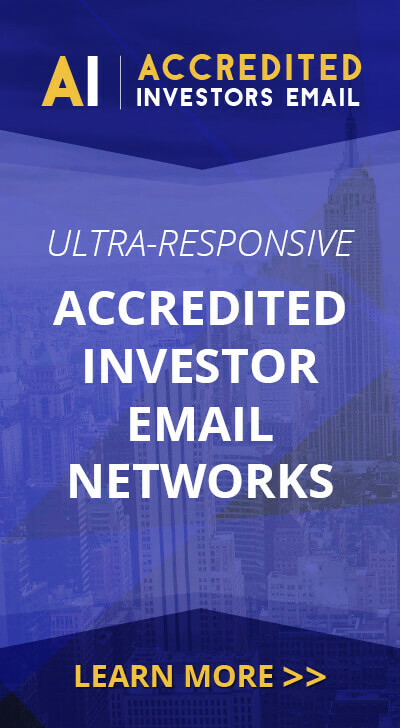 Gilla Inc. cannot provide assurances that the matters described in this press release will be successfully completed or that the company will realize the anticipated benefits of any transaction. Actual results may differ materially from those projected as a result of certain risks and uncertainties, including but not limited to: global economic and market conditions; the war on terrorism and the potential for war or other hostilities in other parts of the world; the availability of financing and lines of credit; successful integration of acquired or merged businesses; changes in interest rates; management’s ability to forecast revenues and control expenses, especially on a quarterly basis; unexpected decline in revenues without a corresponding and timely slowdown in expense growth; the company’s ability to retain key management and employees; intense competition and the company’s ability to meet demand at competitive prices and to continue to introduce new products and new versions of existing products that keep pace with technological developments, satisfy increasingly sophisticated customer requirements and achieve market acceptance; relationships with significant suppliers and customers; as well as other risks and uncertainties, including but not limited to those detailed from time to time in Gilla Inc. SEC filings. Gilla Inc. undertakes no obligation to update information contained in this release. For further information regarding risks and uncertainties associated with Gilla Inc.’s business, please refer to the risks and uncertainties detailed from time to time in Gilla Inc.’s SEC filings.